Writers Notes Magazine announces the winners of the 2005 Writers Notes Book Awards, defining eleven categories of independent publishing excellence. Already beating the odds, Writers Notes Magazine passed the first test by surviving its initial year in print and expanding circulation. WNM celebrates this accomplishment by announcing the 2005 Writers Notes Book Award winners. The Writers Notes Book Awards defines eleven categories of independent publishing excellence. Entries come from independent and small presses, self-published authors, and highly unique and short print runs. ÂWe expected established presses to submit quality work,Â says senior editor Christopher Klim, Âbut many self-published entries were impresssive in content and presentation and often rivaled large press books. 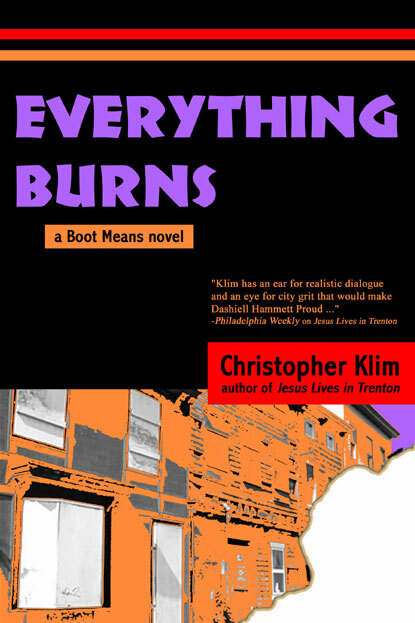 Christopher Klim, the highly praised and cult favorite author of Jesus Lives in Trenton and Everything Burns, is a busy man in 2005. In addition to shepherding the magazine, heÂll release two books: his first juvenile fiction, Firecracker Jones Is On The Case (July 2005) and a much-anticipated satire of lottery millionaire winners, The Winners Circle (Sept 2005). For the book awards, winning entries were awarded cash, prizes, and distinction on three levels in descending order: Winner, First Runner-Up, and Notables. WNM encourages people to visit http://www.WritersNotes.com or read the magazine for expanded coverage. Color, Color, Where Are You, Color?, Mary Kosk, Illustrated by Janeen Mason, Trellis Publishing, Inc.
Starlight Comes Home, Janet Muirhead Hill, Raven Publishing, Inc. 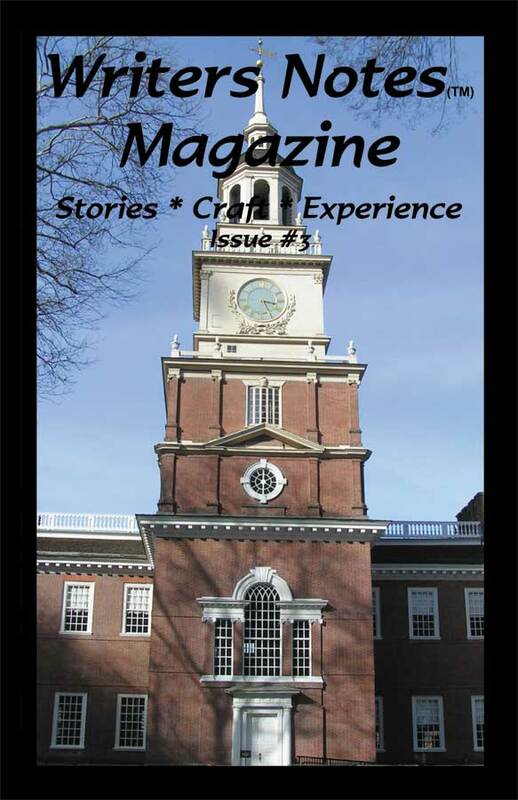 Writers Notes Magazine, Issue #3The anticipated third issue of WNM, code-named "Independence" shows the famed Independence Hall in Philadelphia, PA. Everything Burns by Christopher KlimKlim's current novel is the story of a true pyromaniac that burns through Texas. "Absorbing Read" - Booklist Magazine. Firecracker Jones by Christopher KlimKlim's initial foray into juvenile fiction (ages 8-13) is due out on July 4th and is already garnering raves. 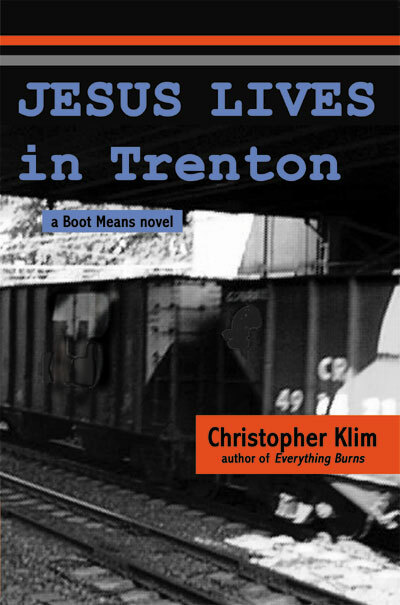 Jesus Lives in Trenton by Christopher KlimKlim's initial release has become an International cult favorite.